The Bean, The Whole Beautiful Bean! Paper or Plastic? Does Coffee Packaging Matter? 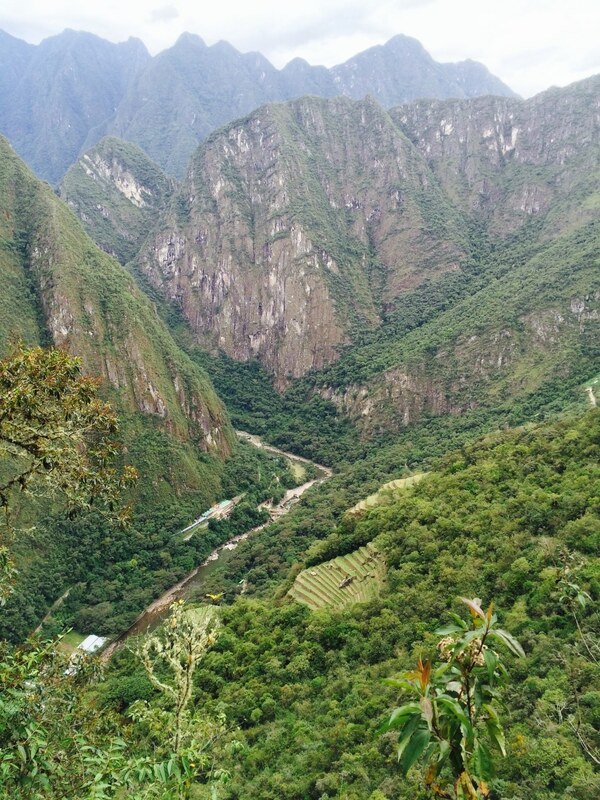 FGC’s green coffee buyer, Phil Anacker, recently returned from the Cusco region in Peru, where he discovered what’s possible in the way of fantastic small lot coffees when one of the largest (and not a little corrupt) growers’ cooperatives suddenly dissolves from political infighting. In the small and slightly warm town of Quillabamba, Phil cupped upwards of fifty lots of coffees from small producers who are now free to sell directly to interested buyers willing to pay premiums for high quality. And, yes, the gems were there: 4 of the lots received scores of over 90 points! Keep your eyes open for the arrival of some of these wonderful, high-grown coffees in the next few months. They will be worth every penny!